YES, we are using Pure Lavender Essential Oil in our Famous “Finally” Natural Deodorant that Works! So it our Light Citrus is not your thing you will probably LOVE LAVENDER! Our Light Citrus Deodorant has been such a hit! 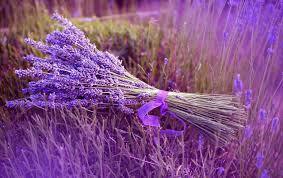 We asked and you answered….Lavender was the new scent our customers wanted, so here it is! Available in Both our Travel 2 ounce size which lasts 3-5 months, and our Value 4 ounce size which lasts 7-9 months for one person. Also listed today are our Extra Rich Shea Body Butters! AMAZINGLY Rich and Thick, Non Greasy and just purely fabulous. GREAT gift idea for anyone on your list….but be sure to buy one for you too! 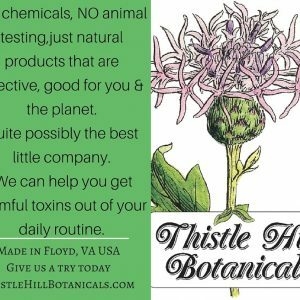 Please share with friends and help spread the word, Thistle Hill Botanicals makes Natural and Effective products that are GREAT for you and the Planet!! !